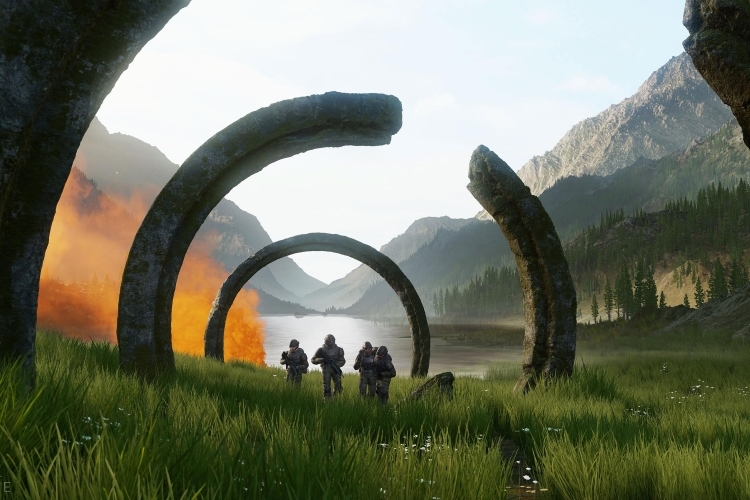 At its reveal during E3 2018, Halo Infinite received a warm welcome from the fans. However, with the current trend of Battle Royale spreading everywhere, one question that everyone had on their minds was whether the upcoming Halo game would follow the same trend or not. Thankfully, we now have a definite answer to that. In a social live stream hosted overnight on Halo’s Mixer channel, developer 343 Industries played a bit of Halo, had a bit of fun with stream chat, and answered a few fan questions. One of these questions was undoubtedly about Battle Royale, to which the developers simply stated that they had no interest in the genre, and Halo Infinite won’t be featuring Battle Royale. For those of you unaware, the BR or the Battle Rifle that Easterling is referring to is the iconic weapon seen in many Halo games. Funnily enough, during the stream when BR was mentioned, everyone assumed it to refer to the weapon only until it was later explicitly clarified by him. 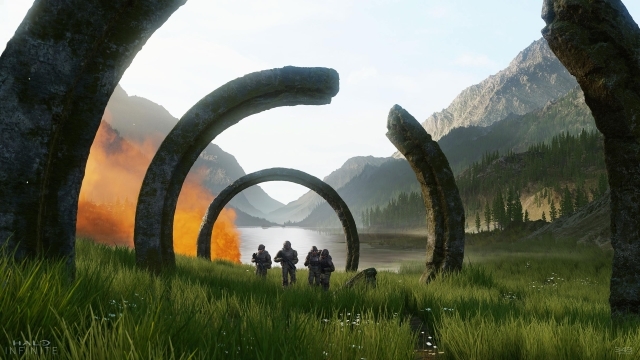 As of now, there is no update as to when would Halo Infinite finally see itself on the stores. There is a possibility that the Battle Royale genre might fade by then anyway. Nonetheless, the fact that Halo Infinite will not be following the same trend gives gamers from around the world, including me, a sigh of relief. The game’s multiplayer has its own elements of fun, which makes it one of the best online multiplayer shooters. Halo should stick to its own formula, and seeing that it is doing exactly that is just great.